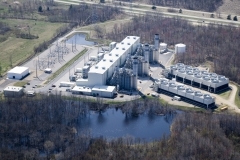 Covert is a highly efficient natural gas fired combined cycle generating unit located in Covert Michigan. 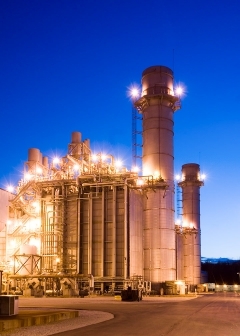 The facility is 1,176MW. It is configured as three individually dispatchable combined cycle units and has state of the art emission controls. It currently supplies the PJM market after a successful transition on June 1, 2016 from MISO, the market it had previously supplied since COD.